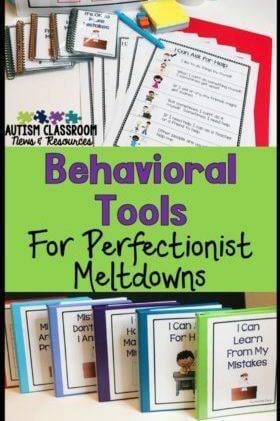 Welcome to the continuation of the top twelve list of tools that teachers of autism resource and self-contained teachers need to do their jobs. Earlier posts in the series can be found here. Number 2 on the top twelve list is the timer. 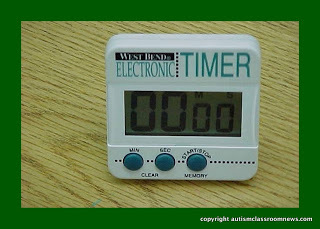 The timer is essential to almost any program for students with autism anywhere on the spectrum and can be used in any of the following 5 ways–and probably more (I just like lists of 5). 1. To signal transitions. 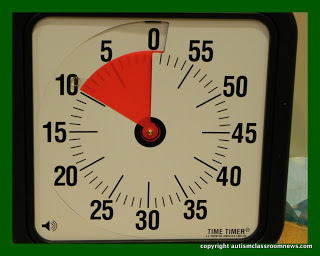 For this purpose, choose a timer that makes an audible sound that is fairly loud. I prefer on that keeps beeping or ringing until I’m assured all the students have heard it. 2. Set limits on the fly. When you are having difficulty transitioning a student on the fly (or planned), it’s easy to set the timer for a period of time and then have the student transition when the timer goes off. 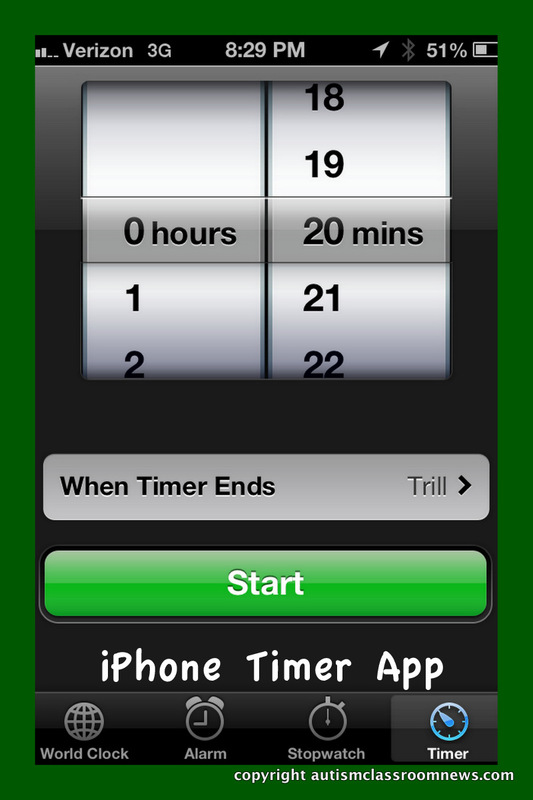 This allows you to put the burden of the need to change on the timer and makes it less of a power struggle. For this purpose, I like timers that you can set for a few seconds or a minute at a time. 3. Keep the schedule of the day on track. I use a timer to keep track of the activities of the schedule and remind me of when it’s time to change activities. For this, I like one that I can clip to my clothes or keep in my pocket. 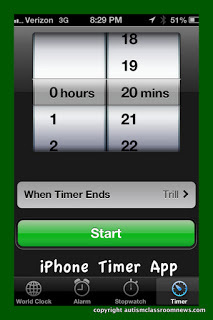 For these I use either the digital timer above or the iPhone timer app on my phone. There is one on the iPad too, but it’s less easy to carry around The iPhone one is nice too because I can choose a sound that is pretty inconspicuous in case I want to be reminded that time is ending, but not necessarily signal the transition until I check with the rest of the staff in the class. The downside of the iPhone timer, though, is that you can only set minutes and hours, not seconds, so it makes it harder to set it on the fly. 4. 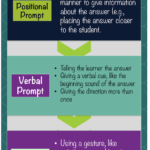 Set limits when presenting an activity. 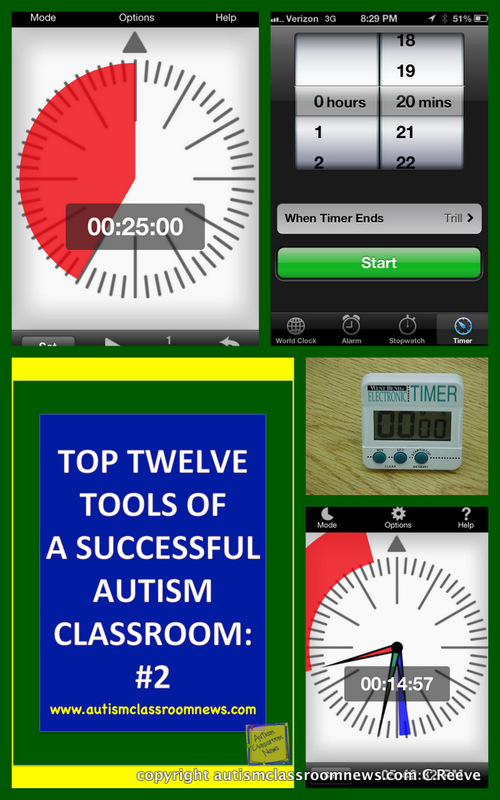 For students who have difficulties transitioning from a desired activity, try using a visual timer like the Time Timer or the Time Timer app on the computer or iPad/iPod/iPhone. 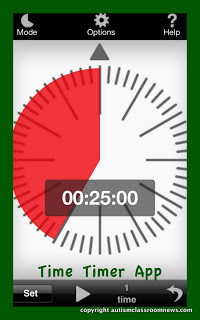 This allows the student to see how much time is left before the activity ends. 5. Take data. 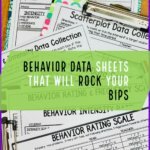 Finally, you can use a timer to take data to record the duration of a behavioral issue, to record the length of time a student participates in an activity or works independently, and to take data on fluency of skills. 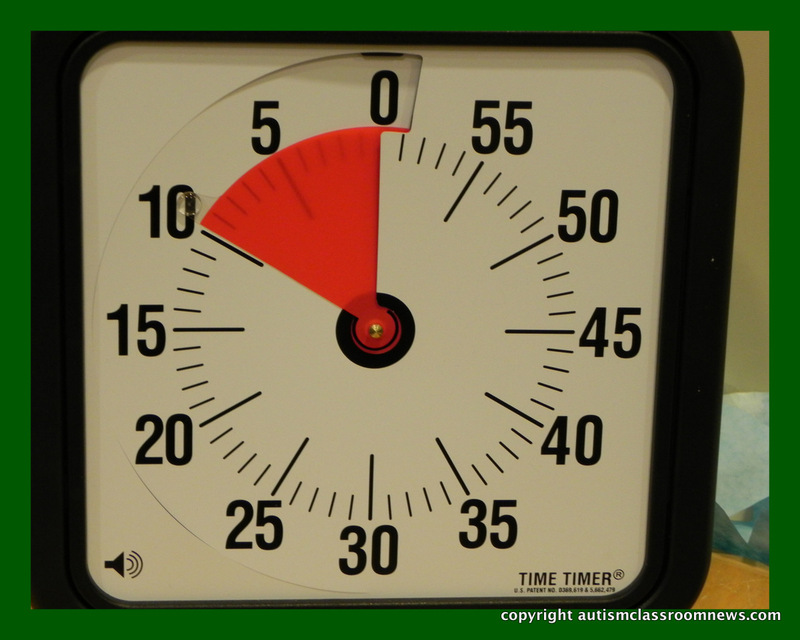 So, what do you look for in a timer in your classroom? What do you use it for? Please share in the comments! 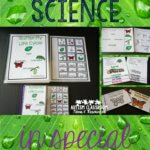 For more ideas about materials to set up autism classrooms, check out our book through the affiliate link below. What a great use for a timer Adventures! Very cool!